A carefully sculpted, master-planned community, Irvine in Southern California&apos;s OC has it all. As home to more than 100 company headquarters, a University of California campus, some of the nation&apos;s leading family-friendly destinations nearby-from Disneyland to Knott&apos;s Berry Farm-recreation and lifestyle amenities are plentiful. However, Irvine has a "wild" side too. The Irvine Company nicely created a balance between the calculated lifestyle necessities and the natural space and beauty that also defines the city and its surroundings. For the visitor that translates to a bounty of hiking, biking and nearly endless nature trails in what has been coined "America&apos;s safest big city." You may not remember Lion Country Safari since its lifespan was relatively short. 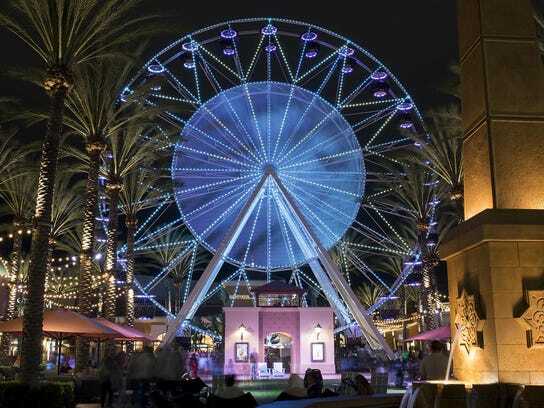 The 140-acre attraction opened in 1970 in the rolling hills not far from the giant Ferris wheel marking the Irvine Spectrum entertainment complex. With the desire to bring the exotic side of an African safari to visitors to Orange County, the drive-through zoo allowed cars (or rented safari Jeeps) to traverse the four-mile preserve trail populated by free-roaming lions, hippos, elephants and more for truly up-close wildlife experiences. Even though the park was a success, drawing more than one million visitors during its first year of operation, the challenging economy of the mid-1970s, along with some bad publicity from escape attempts by some of the animals, brought an end to the park in 1984. 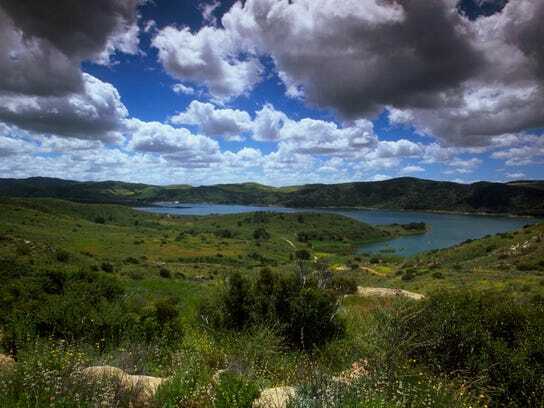 You may not see any African animals roaming the hills of Irvine these days, but you are sure to find plenty of wildland country to explore. 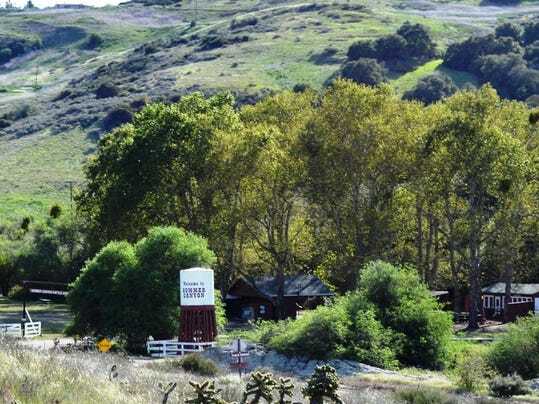 Having ranched and farmed here for generations, the Irvine family was close to the land, and the city&apos;s original planners understood the importance of preserving places to connect with nature. Irvine offers more than 40 miles of off-road bike trails and 280 miles of on-road cycling lanes. For an overnight stay that promises all the best attributes of Irvine, from casual fun to high-tech features and plenty of communal interaction check into the Hotel Irvine. Following an extensive renovation of the former Hyatt Regency Irvine, the new "lifestyle" hotel hosts a sleek and vibrant modern look, punctuated with bold pops of color, as well as a full list of special amenities and services such as the "Reach Me" personalized text concierge. Additional highlights include an open multi-functional lobby that stands out as an "epicenter" of both business and social activities. The newly renovated rooms and suites feature bold interior design with modern brightly colored accents. Guests are treated to 42" flat screens, wireless Bluetooth connections and an ergonomic "chill space" for work or play with multiple outlets for easy plug-ins. A special perk for travelers is the hotel&apos;s Club 12, a 2,000-square-foot indoor/outdoor 12th floor lounge offering a high tech hub for working, dining, socializing and totally unwinding. Special services here include breakfast, evening drinks and bites, premium Wi-Fi, newspapers, two 60" flat-screen TVs, computer stations and a dedicated concierge - all with sweeping views of OC. The cost is just an additional $35 per room, per night. 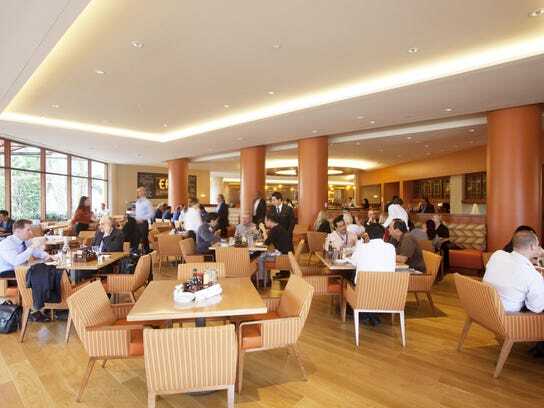 Hotel Irvine&apos;s dining and entertainment hub is composed of several out-of-the-ordinary choices that suit whatever dining mood you are in, but all are open and airy with abundant areas for casual, communal gathering. EATS Kitchen & Bar is a modern all-day gastropub. The local-popular bistro offers plenty of creative culinary twists served in inviting indoor/outdoor ambiance, including an al fresco patio with a fire pit. The culinary team here works closely with local farmers and produce vendors to source the seasonally fresh ingredients. Many of the restaurant&apos;s ingredients - including sauces, gnocchi and meats - are prepared or smoked on site. Red Bar and Lounge, a day-meets-night social oasis for guests and locals, sports plush sofas and intimate group sitting areas. Featuring vivid splashes of red and tangerine, this lively spot offers an array of small plates along with a generous menu of local craft beers, fine wines and hand-crafted specialty cocktails. If you want to eat in the room or grab a picnic, The Marketplace at the hotel is amulti-functional market with locally sourced and reasonably priced items to eat, drink or take home. The market also features products sourced from local farmers and purveyors, warm entrees to go, unique packaged foods and wine and beer - all at grocery store prices. Nicely, the hotel room fridge comes empty so you can stock up on personal favorites. If you are looking for a Thanksgiving getaway reminiscent of an extended family gathering, consider Hotel Irvine&apos;s unique "Backyard Thanksgiving Feast." 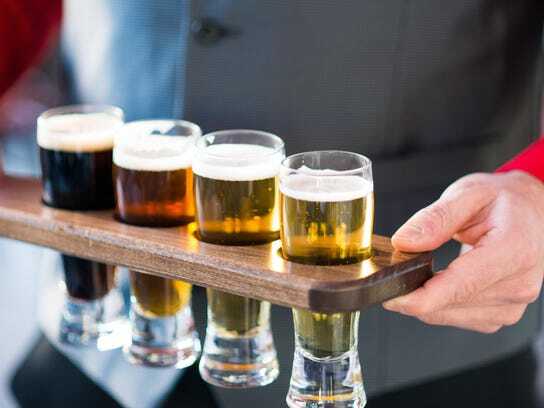 This year&apos;s casual extravaganza brings a cornucopia of food stations, including roasted turkey and maple-glazed Berkshire ham, cooked-to-order steelhead salmon and seafood paella, plus build-your-own Bloody Mary&apos;s, dessert stations and more. Relax in the outdoor play land that hosts a pool, and enjoy live music, a kids&apos; craft station and a photo booth. Just like being home, only better. No dishes! Follow "Going My Way" on Twitter @KathyStrong2.